Our global footprint provides the opportunity to work collaboratively with team members around the globe in an energetic, entrepreneurial, and team-oriented environment. Our culture allows our team members to hone their skills, develop their talents, contribute their ideas and take ownership of results. 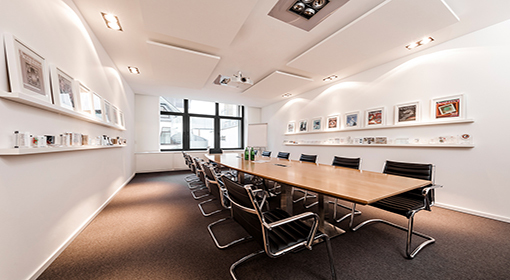 With offices in a number of cities spread across three continents, we are truly an international firm. 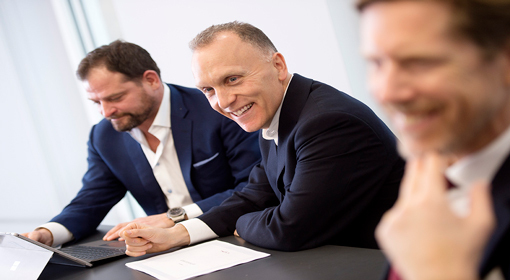 Our sector and service teams routinely collaborate across all our offices in order to provide the best resources and solutions for our clients – every deal, every time. We are always interested in hearing from talented, experienced and ambitious M&A, Debt Advisory and Special Situations professionals looking to join a vibrant, energetic, entrepreneurial, and professional environment. 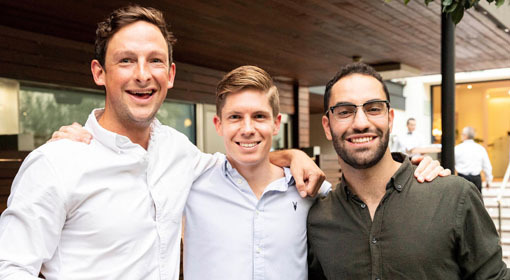 We provide a collaborative, entrepreneurial environment where new recruits hone their skills working alongside our managing directors and partners. You’ll receive the exposure you need to help you build your investment banking career and will have the opportunity to showcase your skillset and work ethic. We will challenge you to be your best, and for the right kind of person, we will provide you with the opportunity to work your way into a leadership position through hard work and results. 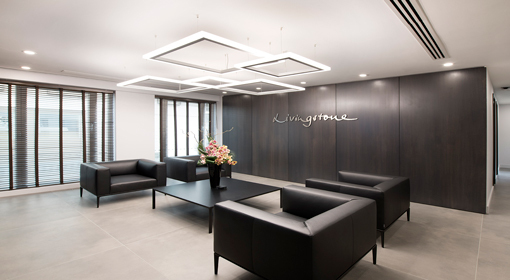 If you are interested in learning more about our career opportunities at Livingstone, please email Kim Fendick at fendick@livingstonepartners.co.uk. Hear from our team and learn about their experiences working at Livingstone and what sets us apart from the competition.